How to play. 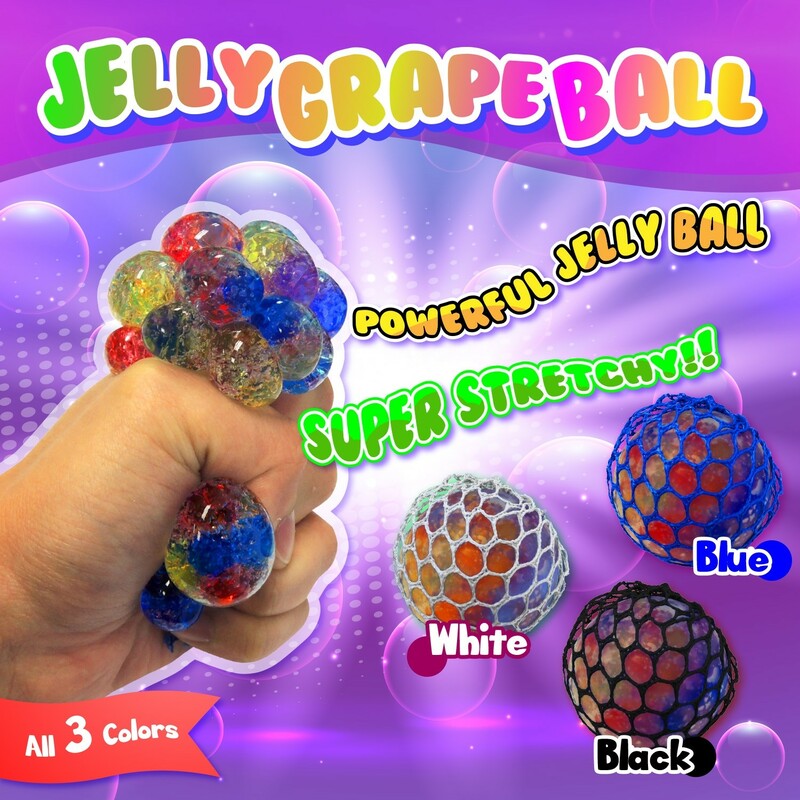 Interesting grape ball can be a perfect stress relief toy for people of all ages. 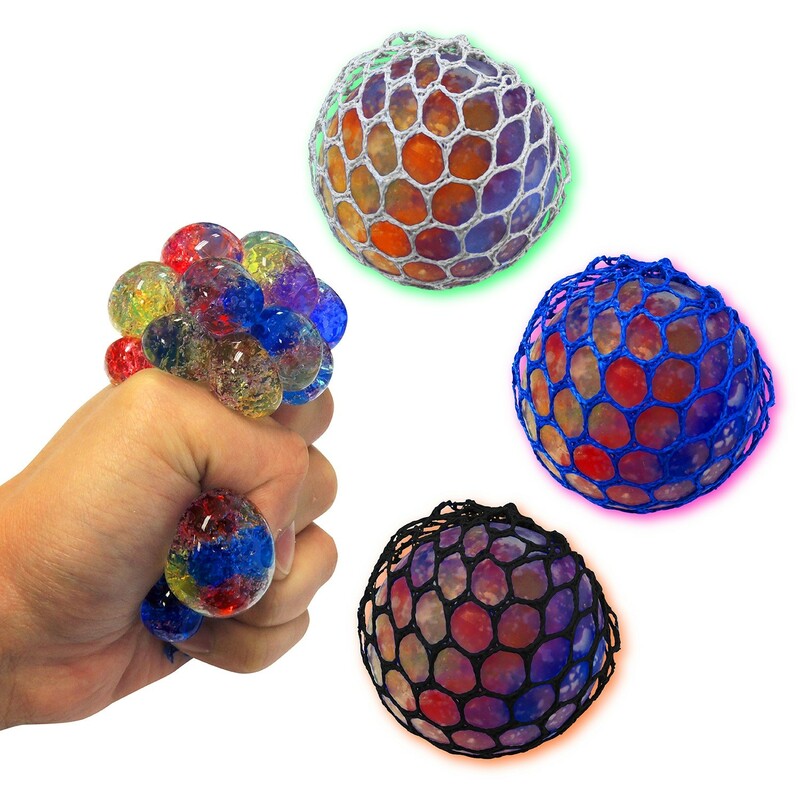 Feel very comfortable when you squeeze it.